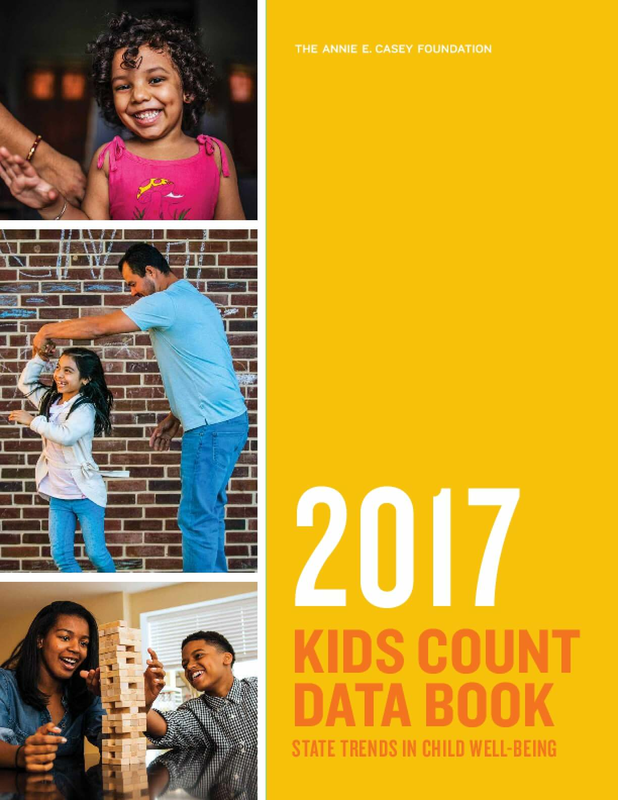 The 2017 KIDS COUNT Data Book urges policymakers not to back away from targeted investments that help U.S. children become healthier, more likely to complete high school and better positioned to contribute to the nation's economy as adults. The Data Book also shows the child poverty rate in 2015 continued to drop, landing at 21%. In addition, children experienced gains in reading proficiency and a significant increase in the number of kids with health insurance. However, the data indicate that unacceptable levels of children living in poverty and in high-poverty neighborhoods persist. In this year's report, New Hampshire ranked first among states for overall child well-being, moving up one from 2016. Massachusetts and Vermont filled out the top three. Louisiana, New Mexico and Mississippi were the three lowest-ranked states.